Now that winter is truly upon us, drivers need to make sure that their vehicle will be able to operate effectively regardless of what the weather is like. Coping with winter mornings and travelling long distances in poor and dark driving conditions is bad enough. But if you have not made adequate preparations then there are a range of problems that can arise that can prevent you from arriving at your destination. 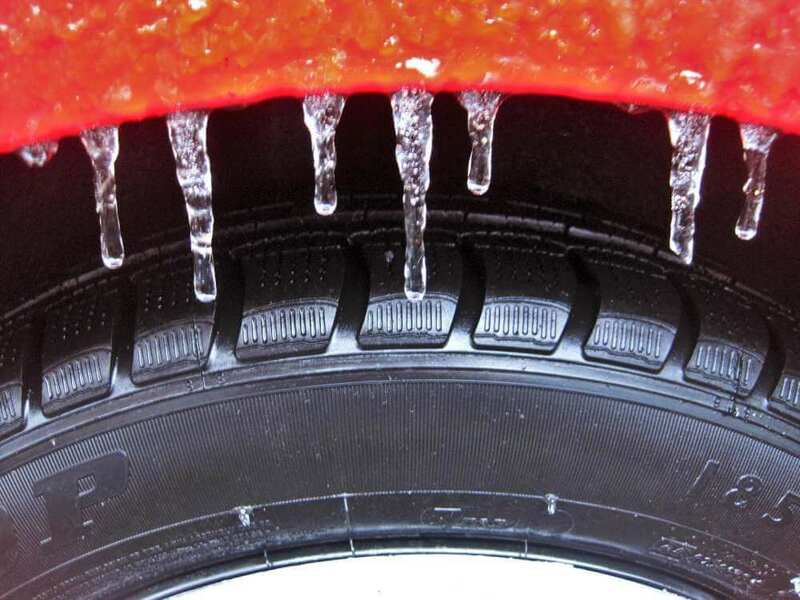 We believe that prevention is better than cure, so here are 10 important preventative measures that any driver can take to minimise problems when driving during the winter months.